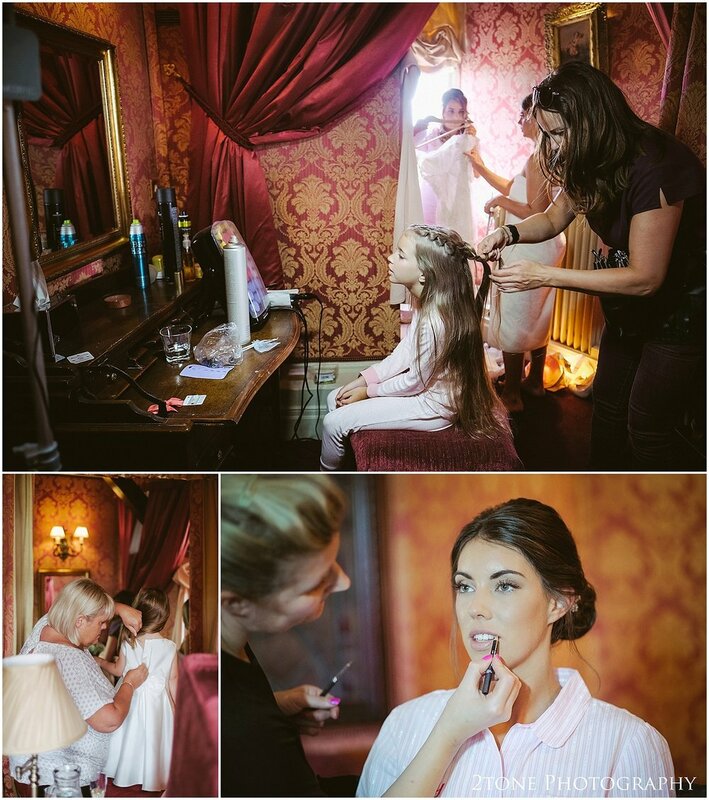 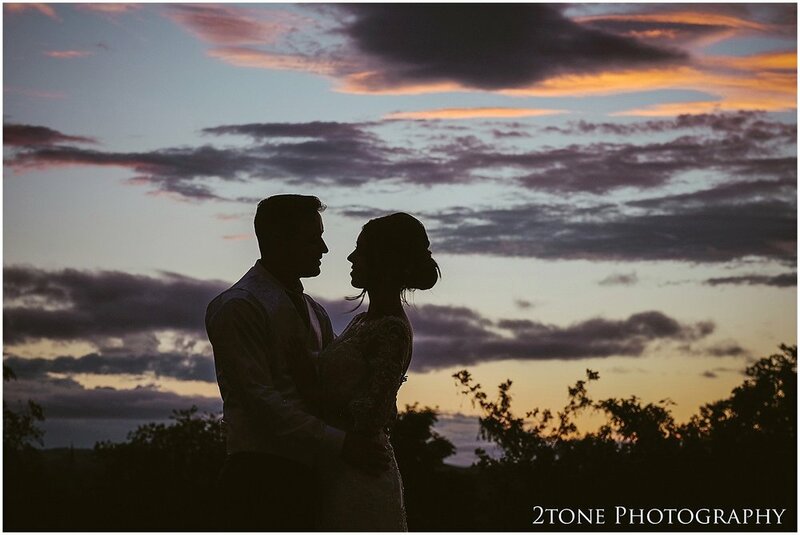 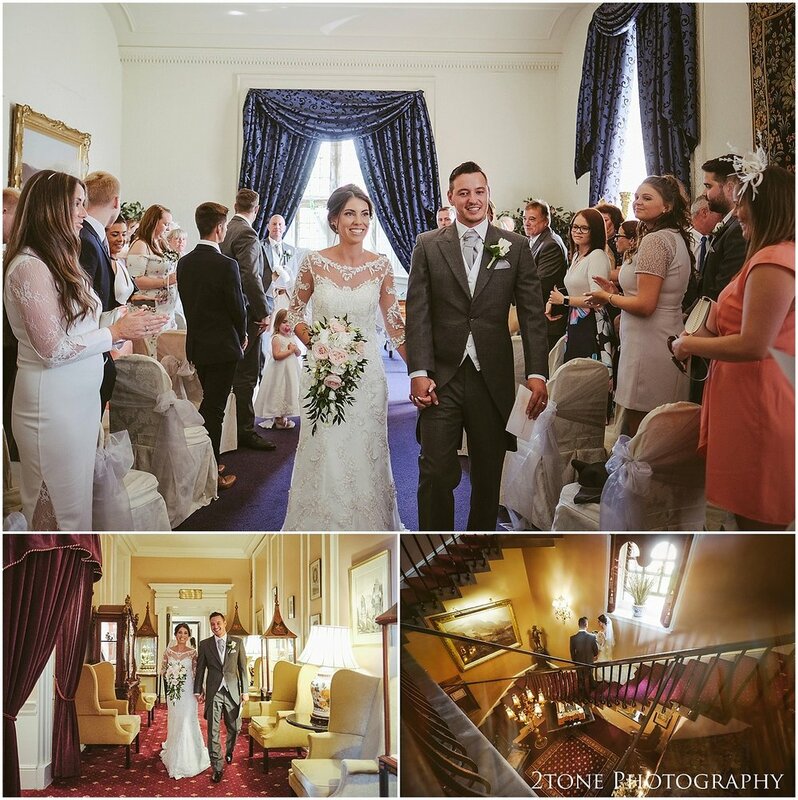 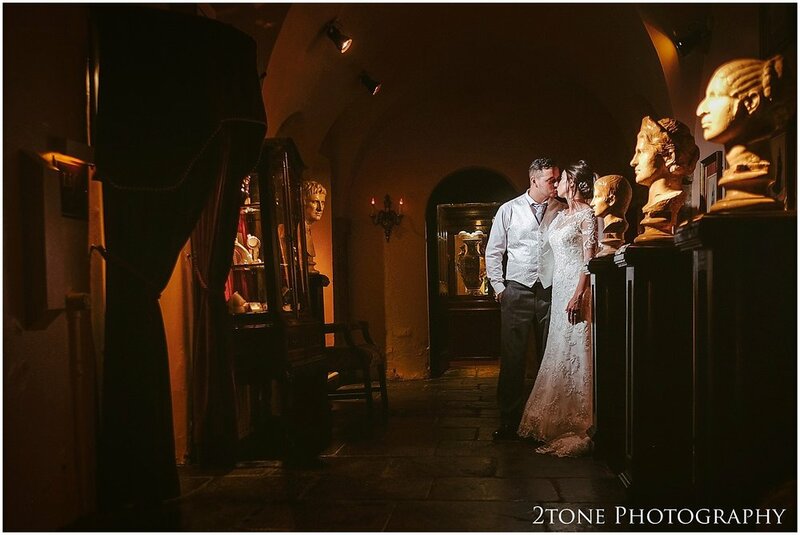 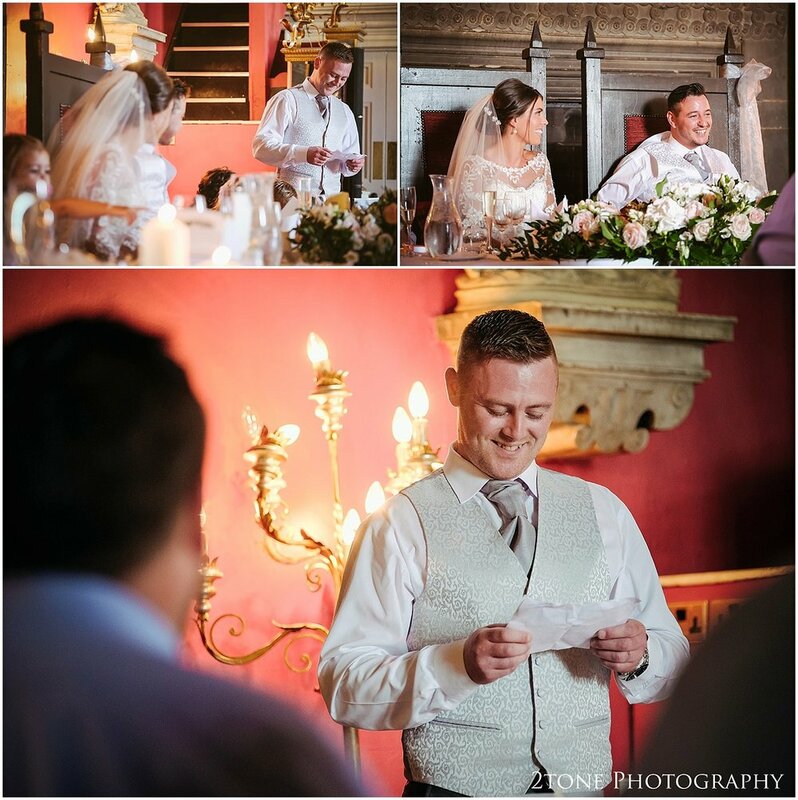 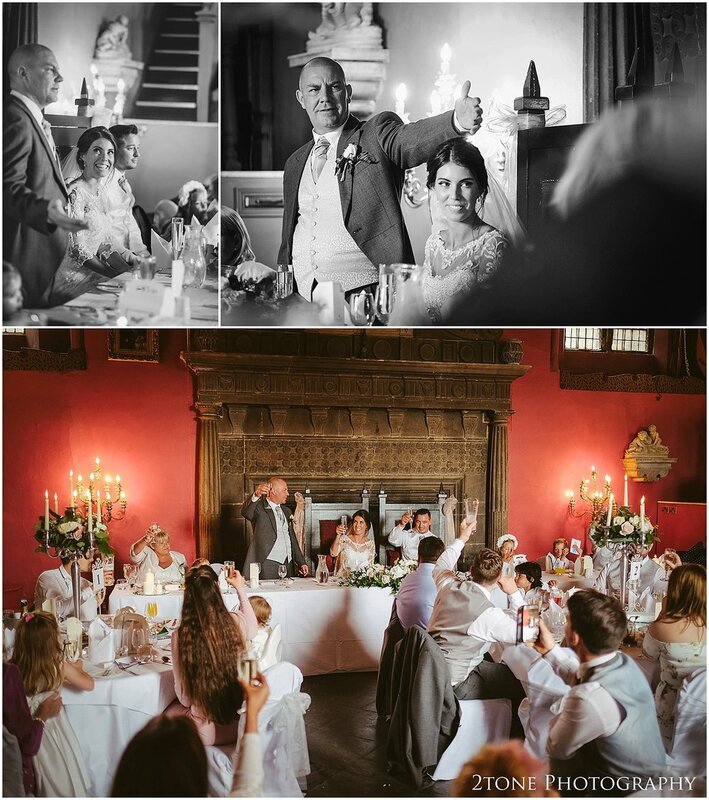 Earlier in the year we both found ourselves at Lumley Castle in Chester le Street for Amy and Craig's romantic summer wedding. 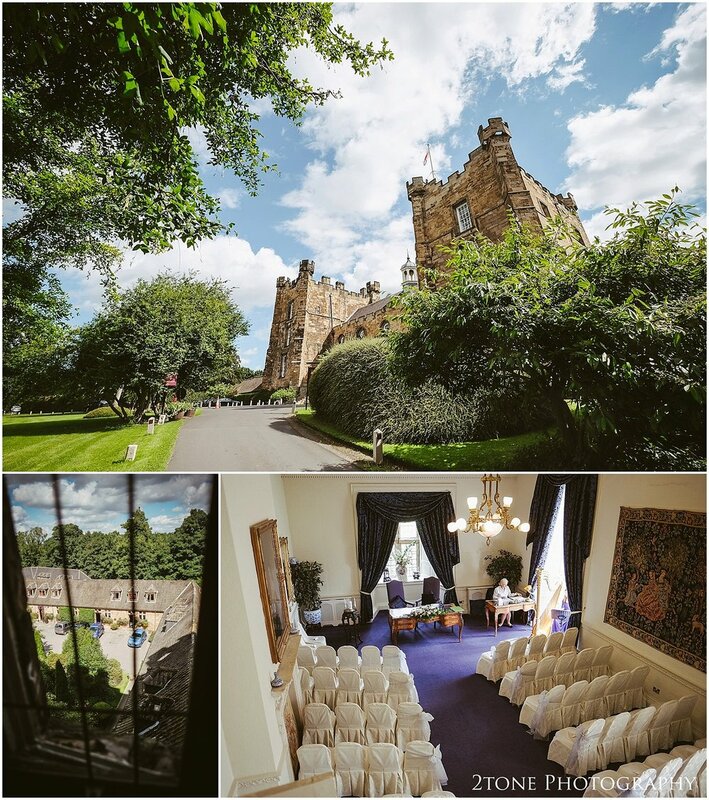 They were married in the Scarborough Suite after which enjoyed a wedding breakfast with their family and friends in the Barons Hall. 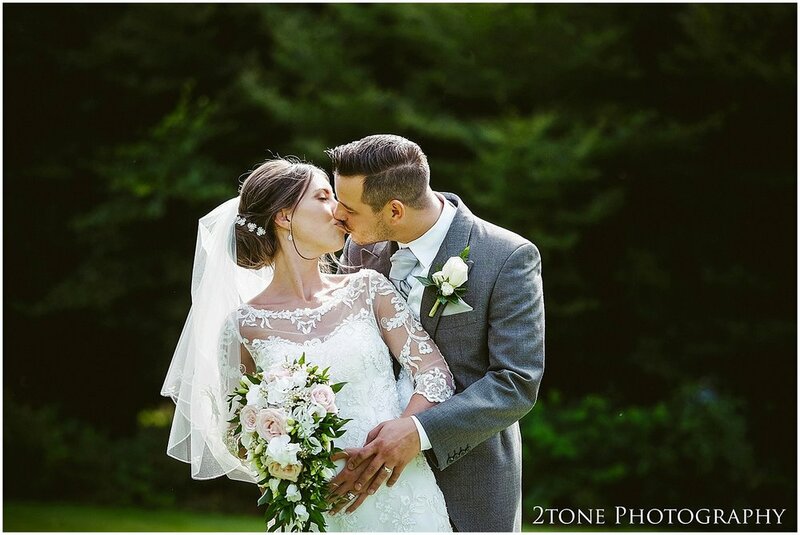 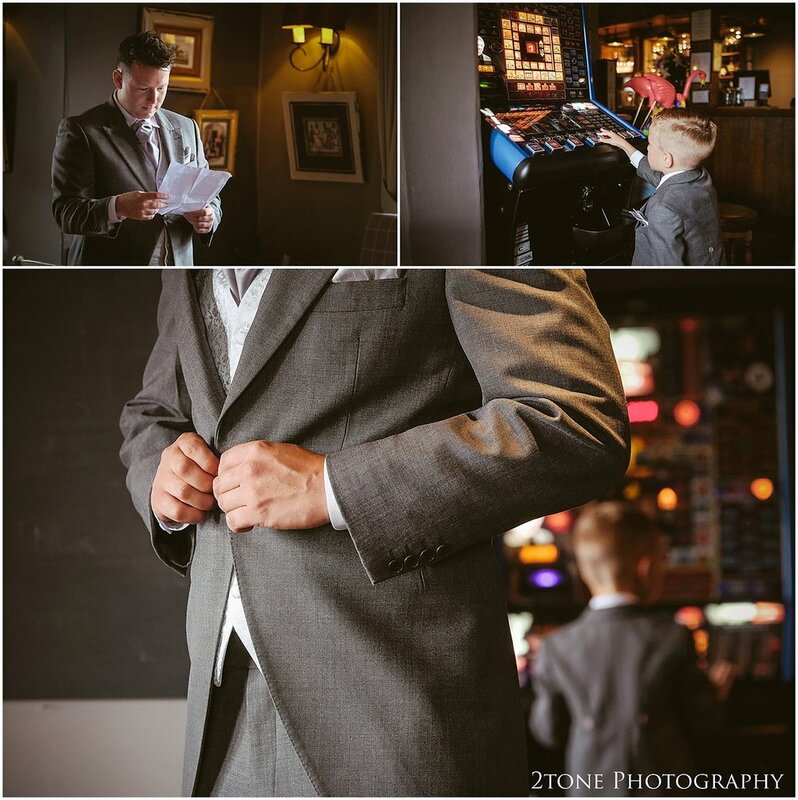 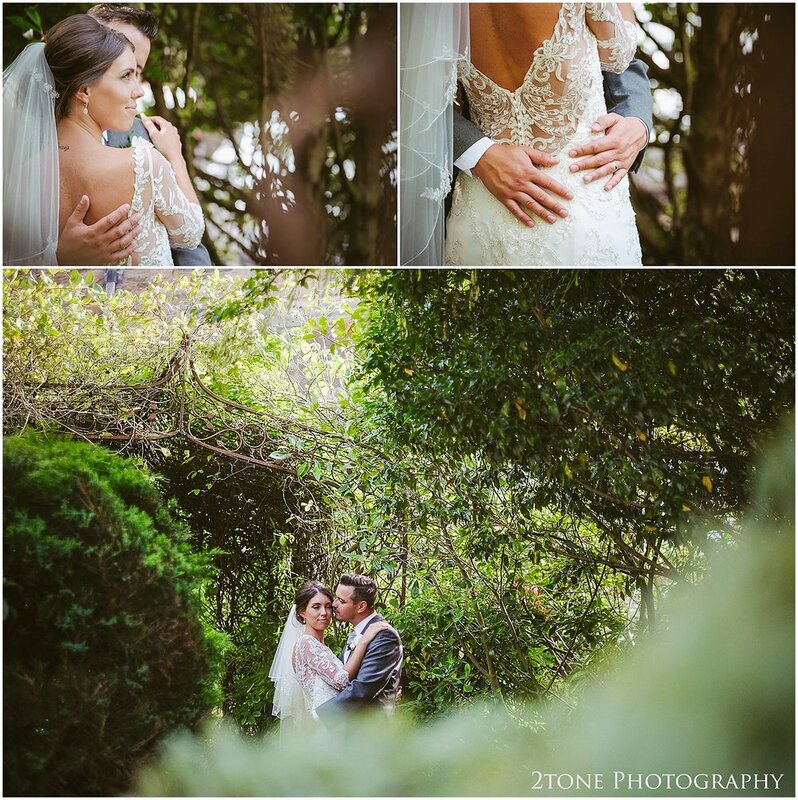 Here are a few of their images from their big day.